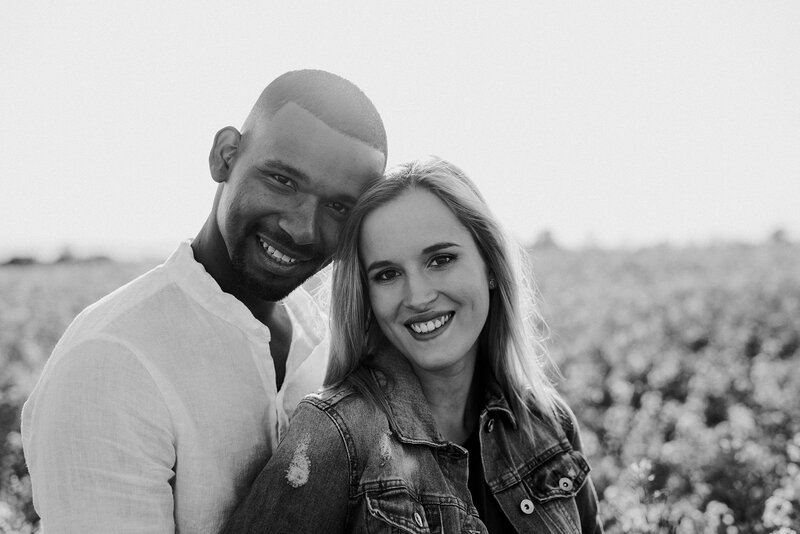 Those who follow me have already got to know this couple through their wedding. 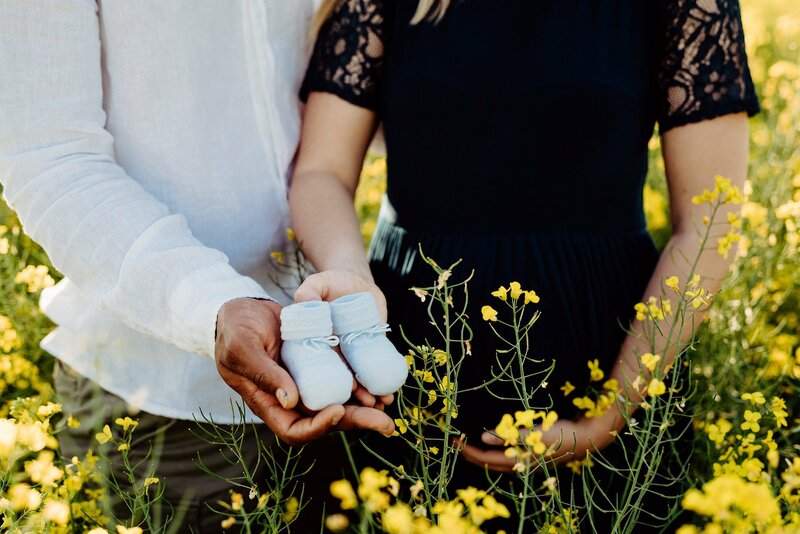 After almost two years, now Anna and Rafael are waiting for a child, and of course the news thrilled me! 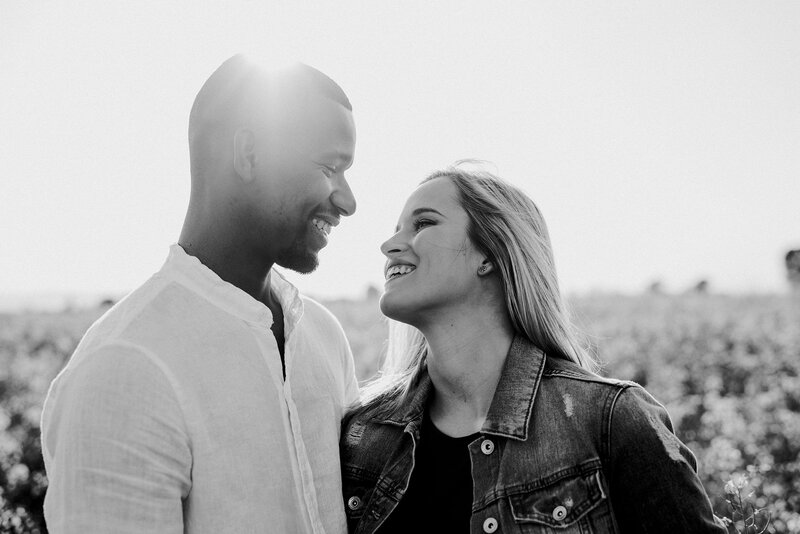 A couple so young, able to recreate a game of glances every time they are in front of me and my camera, by looking at them you can say for sure there is something fairy and romantic in the air. 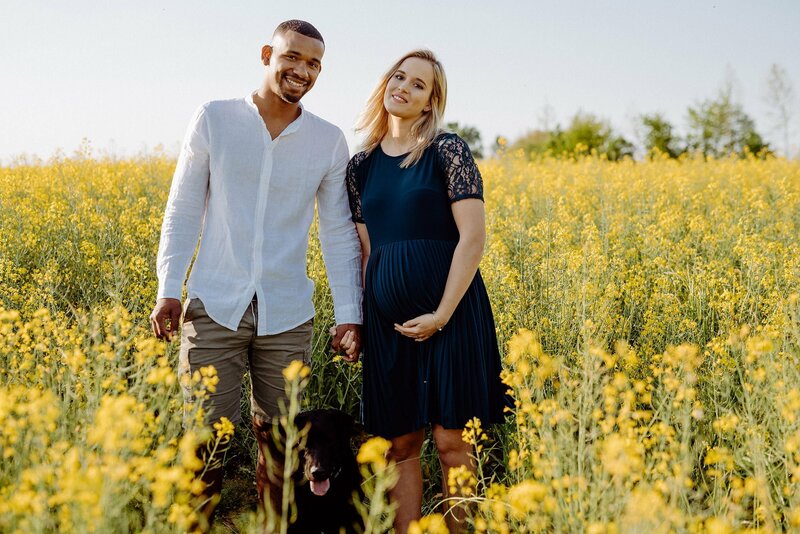 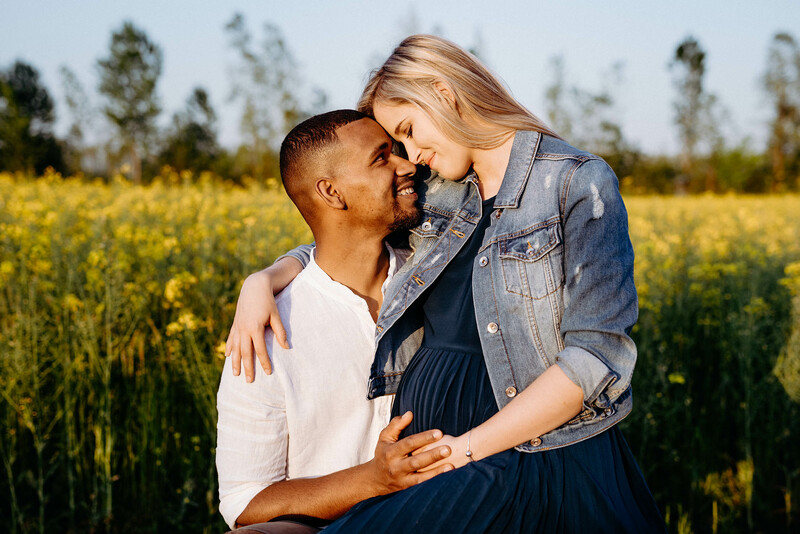 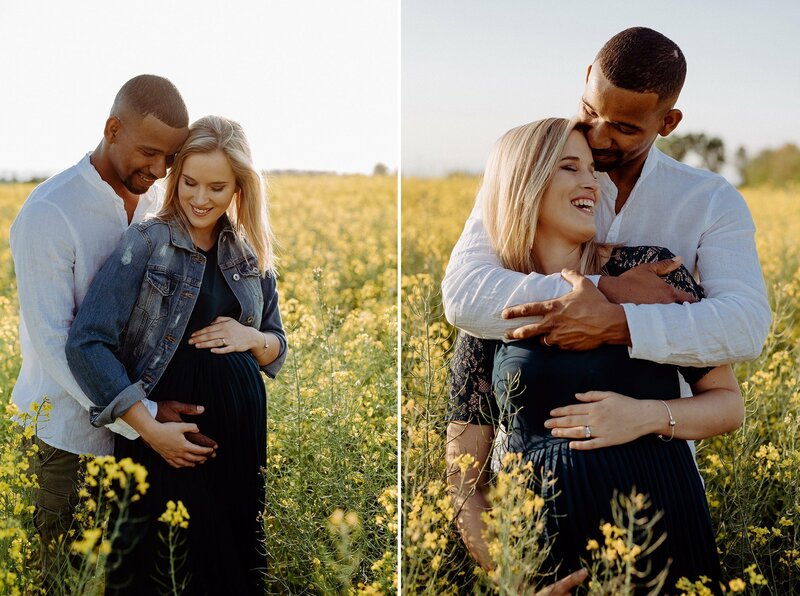 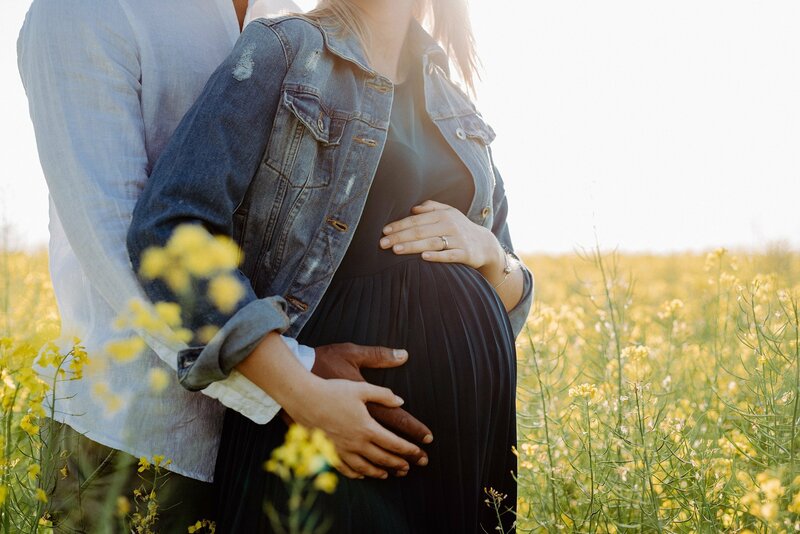 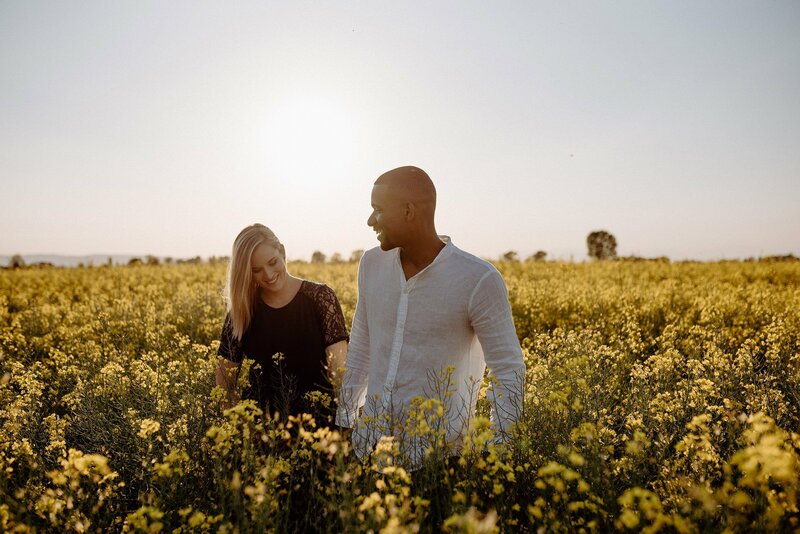 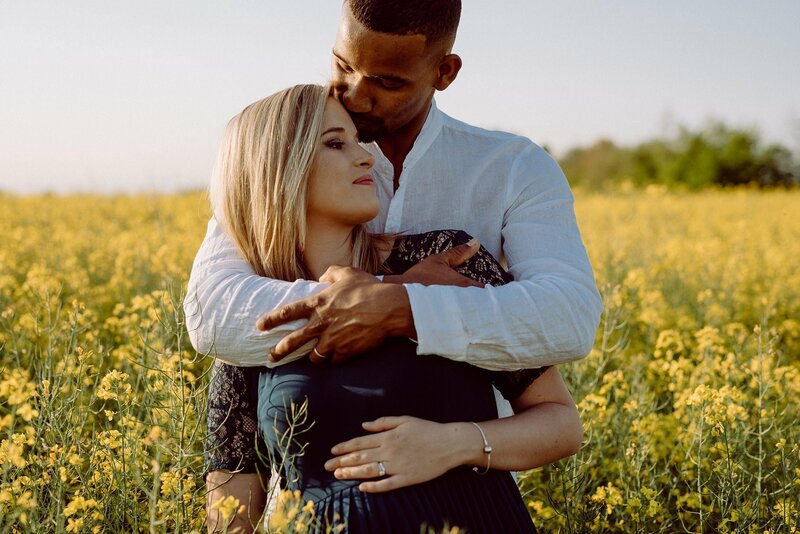 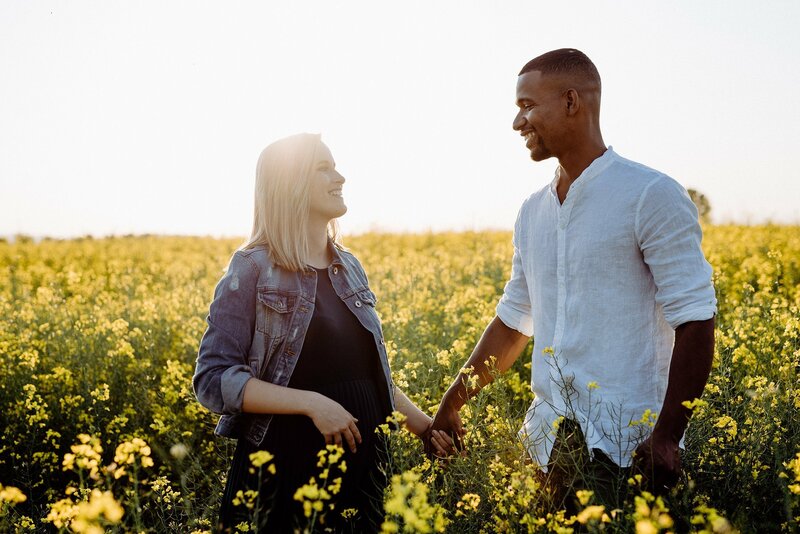 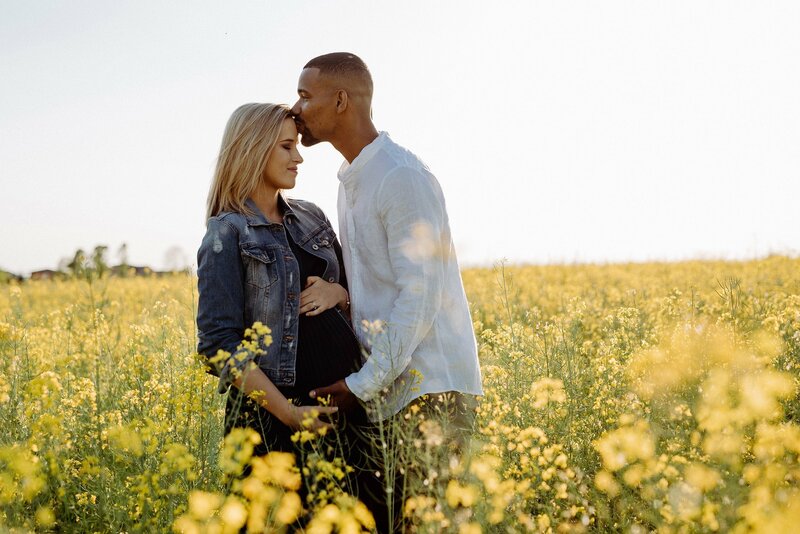 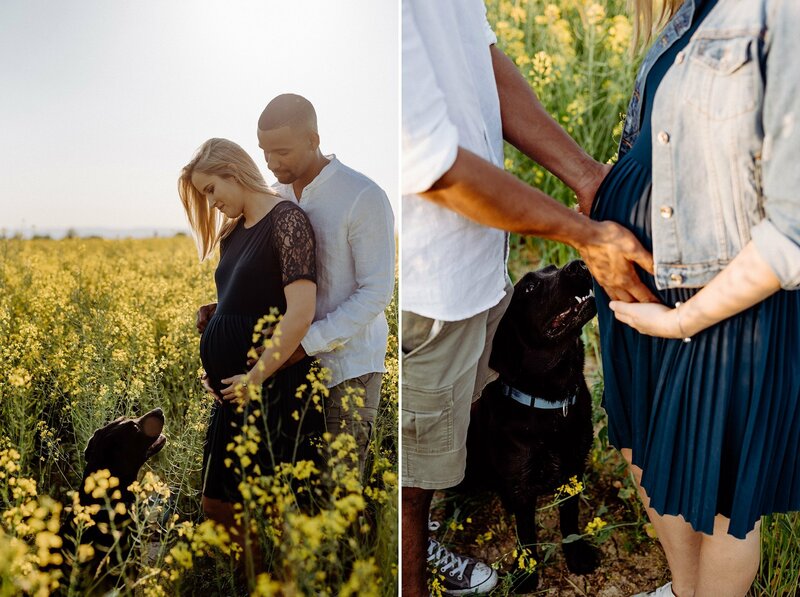 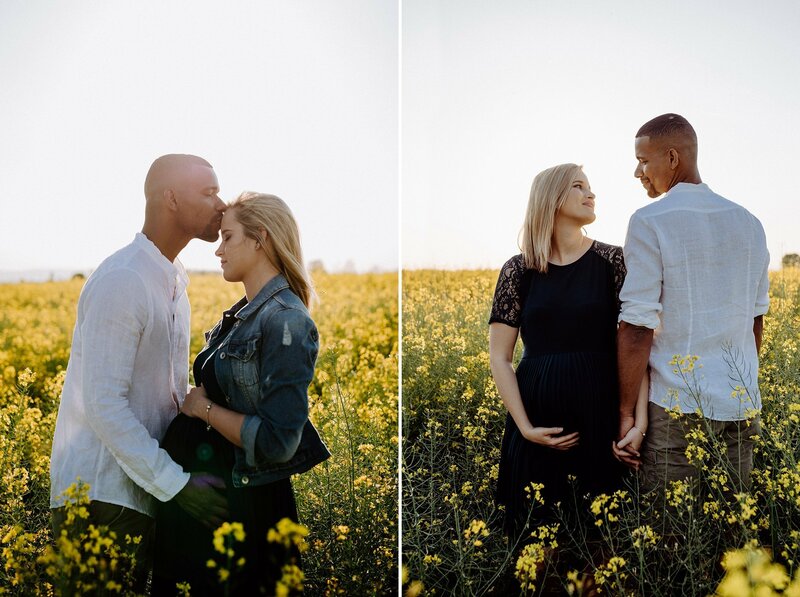 I have always been fascinated, during May, by the yellow fields typically of the countryside and by the time I was planning this pregnancy session with Anna and Rafael I had no doubts about the lcoation through which I would tell you about this glimpse of their lives so important and strong. 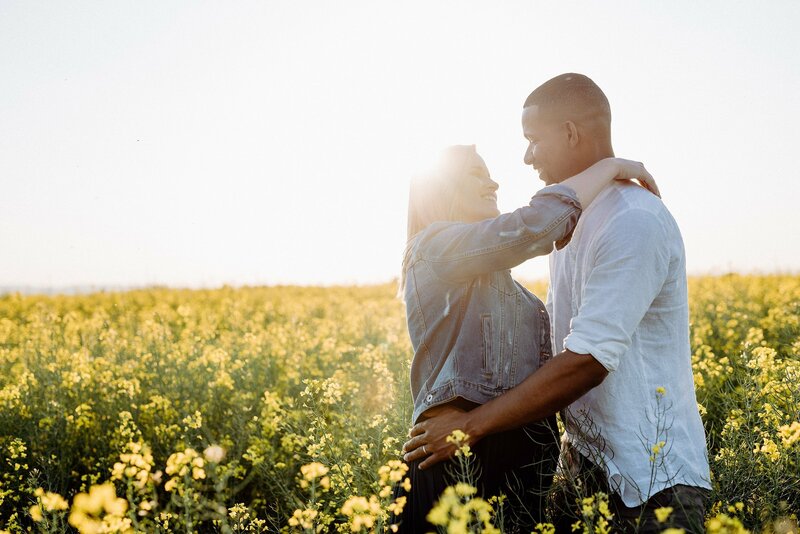 When I started taking these pictures in the late afternoon, the emotions experienced the day of their wedding came back to life; and being able to look at them still so smiling and soulmates by showing the outcome of their love is certainly a source of happiness. 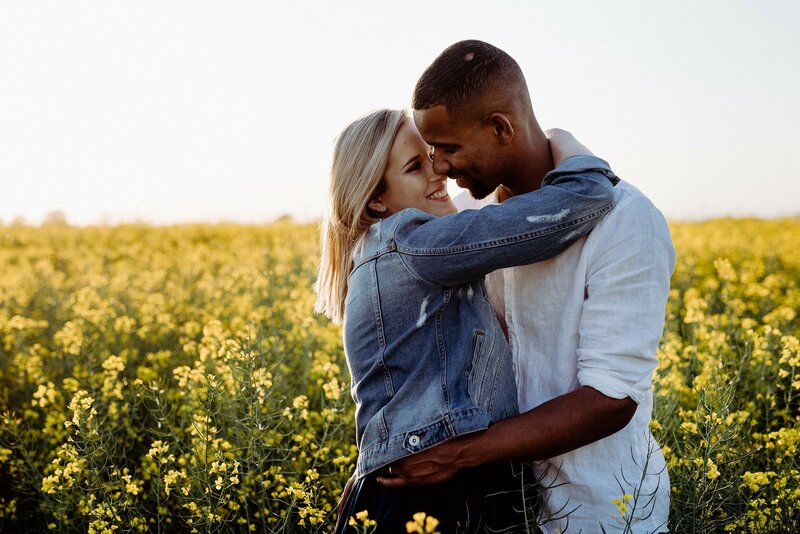 Allowing them to remember this moment through photography is certainly an improvement also for me, especially from an emotional point of view. 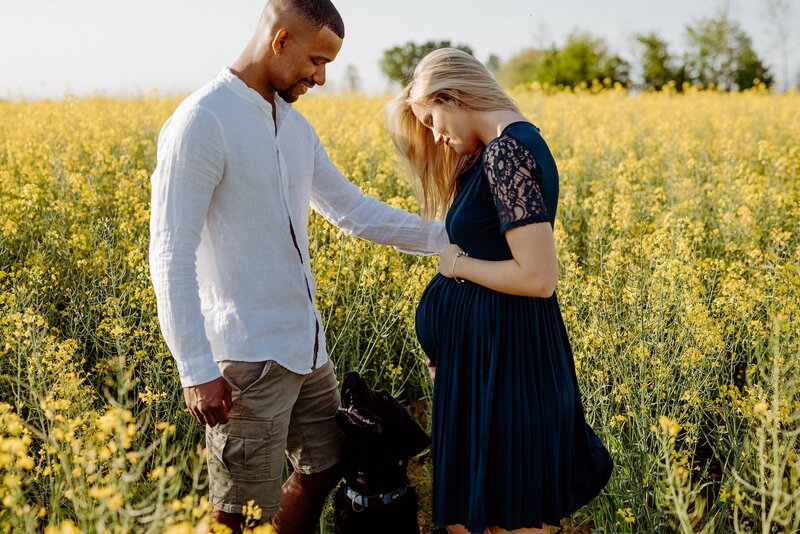 I’m sure they will be two fantastic parents and I can only hope and wish to see them always so united and happy.